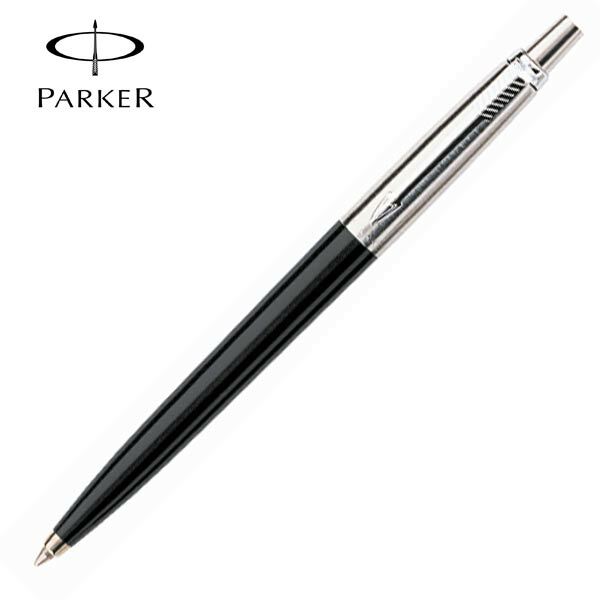 The stylish and sophisticated Parker pens range is an absolutely breathtaking corporate gifting option that can blow clients and staff away. An impact-full gift that shows recognition and excellence within the working environment, a Parker pen is timeless way to show appreciation for hard work and dedication. With a wide range of Parker Pens to choose from and a whole host of branding options throughout the range, these phenomenal pens are not only great for writing but serve as fantastic marketing tools within the corporate environment, a perfect setting for a vibrant brand logo. The Parker pens from the Jotter range, either the smooth red or stainless steel ballpoint pens, are classic and respected corporate gift options perfect for a newly signed client or a long-time employee who has shown excellence. A great way to show a brands promise to quality as well as serve as a reminder to recipients of the company’s impact on daily life. A slim design pen with the tell-tail Parker clip and smooth click action, the Parker Jotter Pens are wonderful gift for the avid businessman. Another part of the Parker pens range, the IM stainless steel pen, is a bolder more curvaceous version of Parker pen excellence. With a matte-like barrel that look absolutely awesome, and a wider grip area for maximum comfort, this is a Parker pen surely fit for the corporate environment. 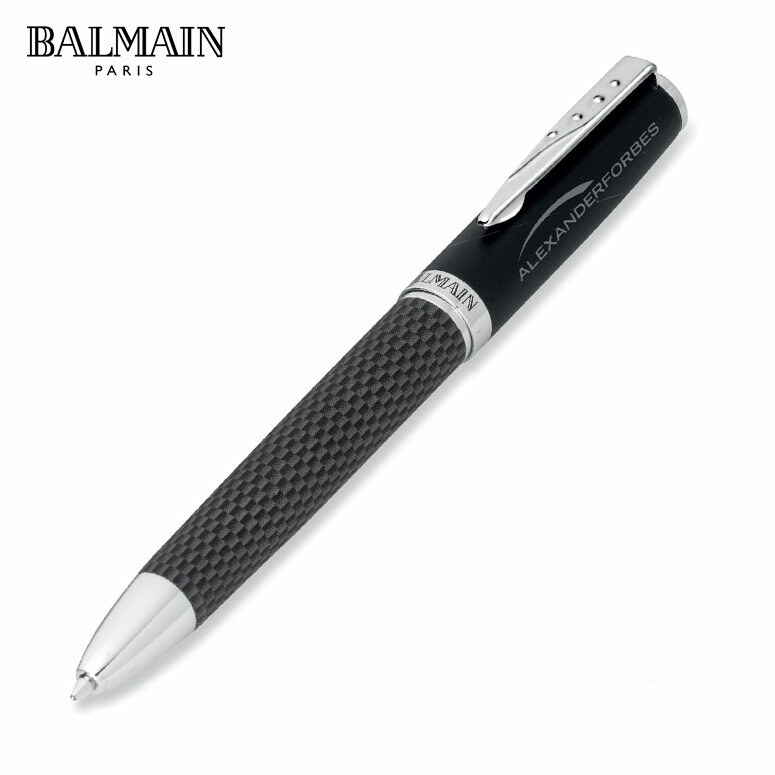 With the same Parker excellence in a sleek, modern design, this ballpoint pen is a fantastic way to show your utmost appreciation within the larger corporate environment. The ideal way to showcase the style and thoughtfulness of a brand, an item from the Parker Pens range is exactly the type of product to convey a strong and significant brand image to all who see it- which give that it’s a Parker, should be on a daily basis, making it a marketing tool to be used for years to come. 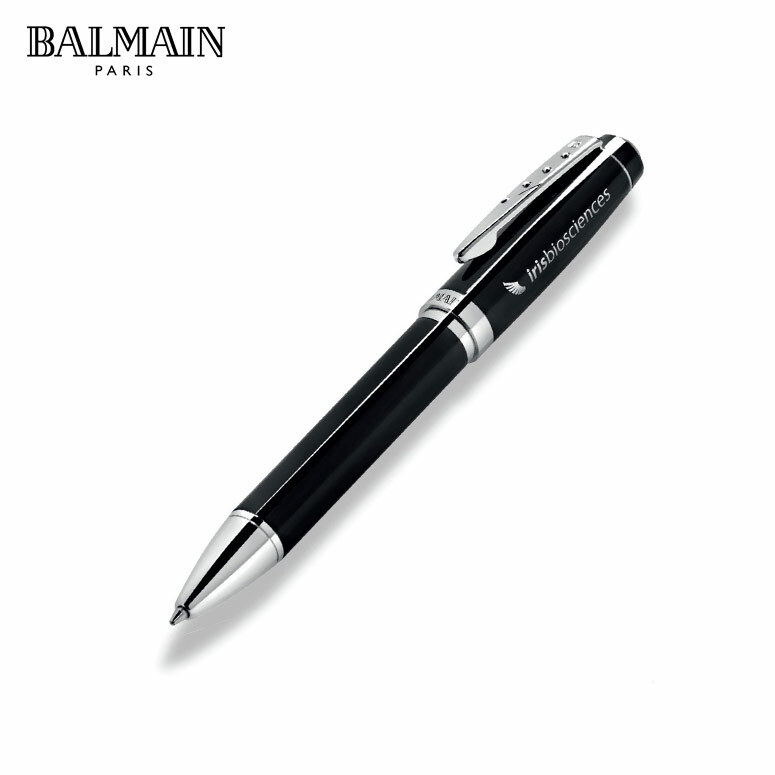 This pen can be engraved with a logo or personalizes name. The minimum order quantity for the Parker IM is 20 units.